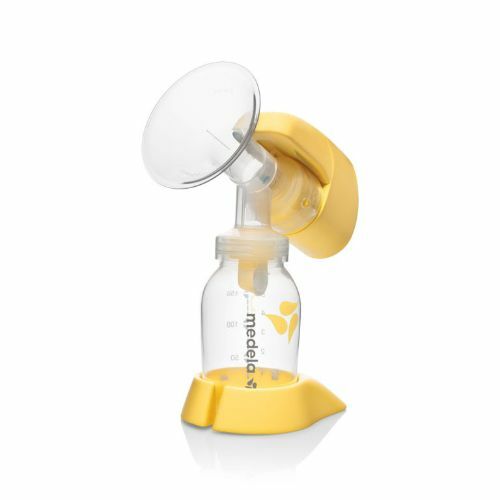 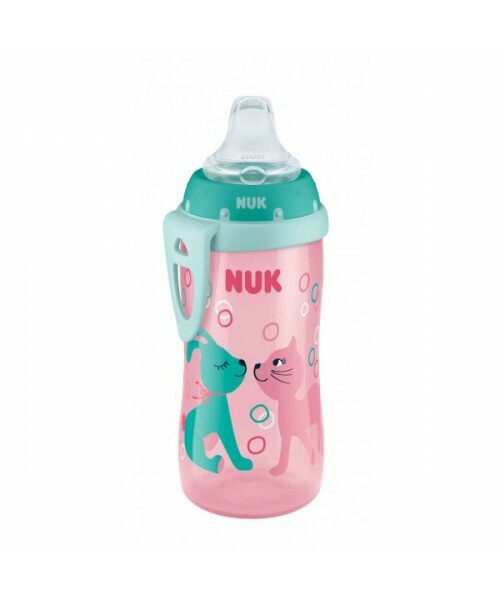 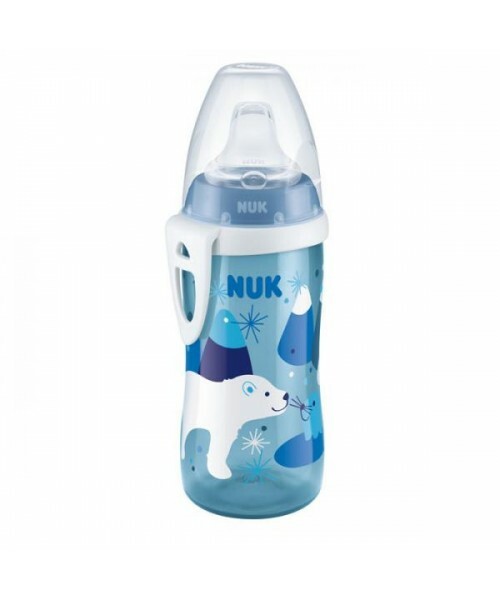 Use the NUK Active Cup to support your baby’s easy transition from a bottle to a cup! 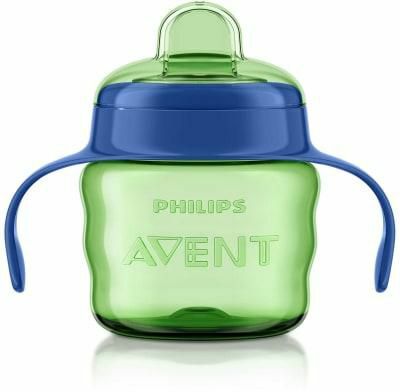 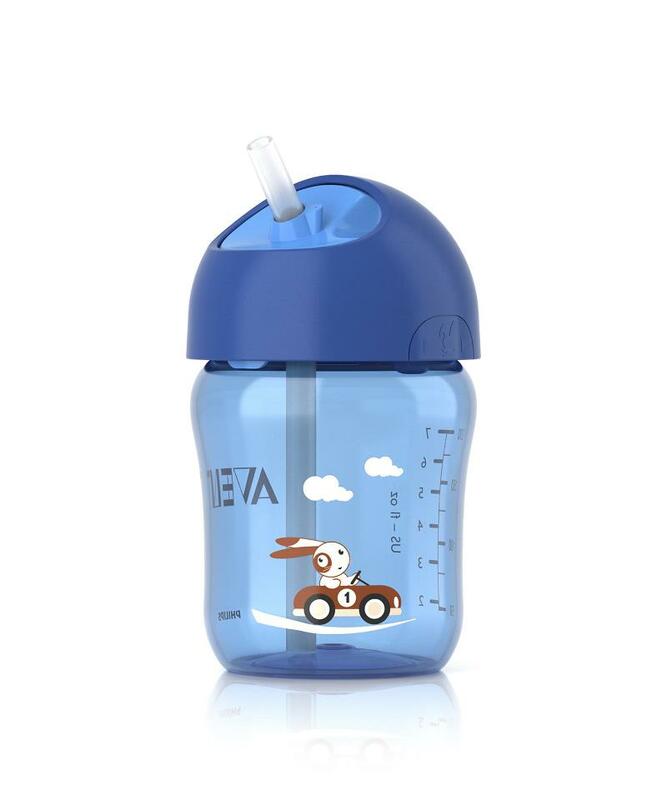 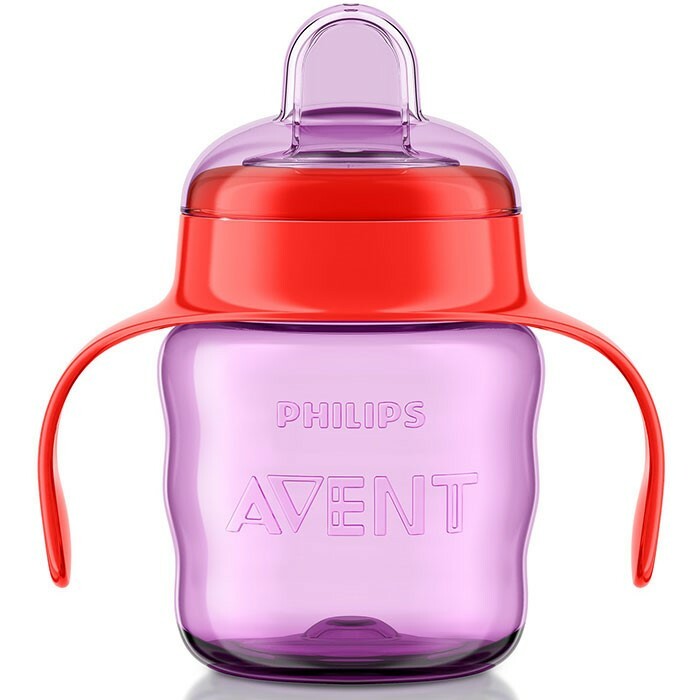 This unique cup is perfect for a baby who is ready to drink from a cup without handles but prefers a soft spout that is gentle on their teeth & gums. 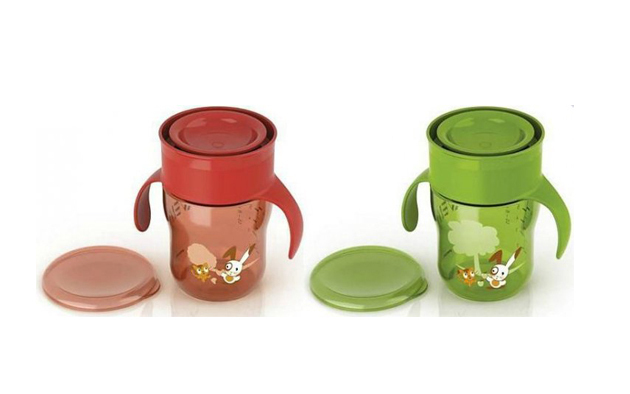 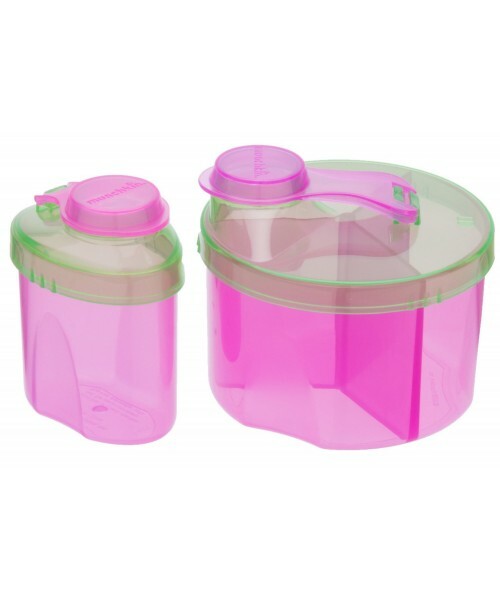 Moms will love it too because the cup is leak-proof, spill-proof and break-proof guaranteed, and has a cute design. 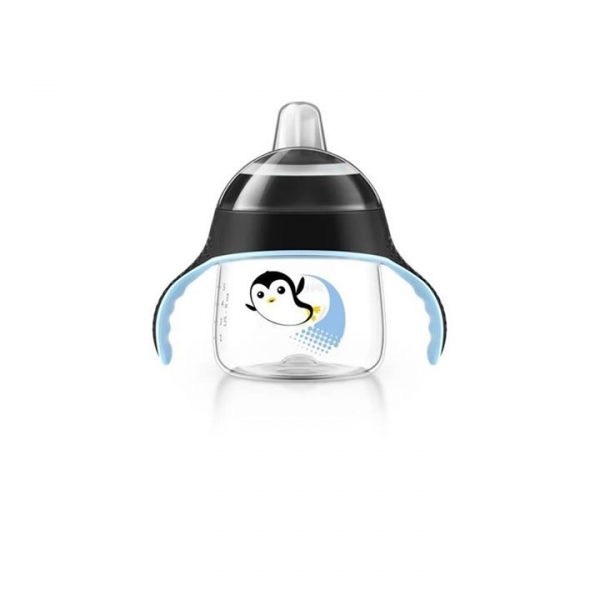 The cup also includes a cap to help keep the spout clean and germ-free when you’re on the go.